Welcome to our site, feel free to look around. if we have the courage to pursue them." Please be aware that all photo's and video's belong to the property of Toujour owner's and are not to be used in any other location/site unless given written approval. These images and clips are displayed on this website for your viewing only. Knight won a CA (Course Ability) pass! Congratulations to Emily with Merlin on winning a JDM pass and a GD pass!! Great start to the year at their first 2019 trial! 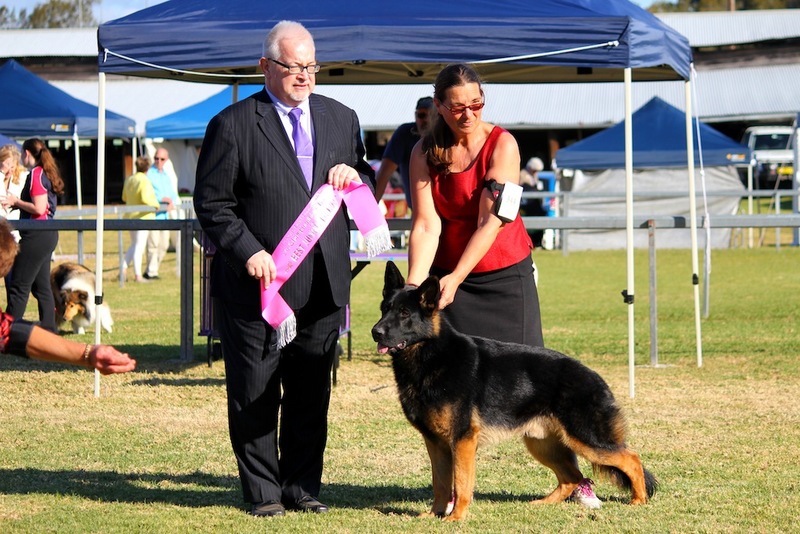 Congratulations to Bronwyn (VIC) on a Best of Breed and Minor in Group ​award!!! * Temper picked up a JC quali before going into maternal duties. We did all our local shows and picked up some classes in group, sweep places and managed to do our state Specialty for Belgians with lovely critiques. Agility: Cynder went to Spring Fair and picked up a JDX quailie! Herding: Temper and Taboo gained HIC. We did do 3 litters which is more than usual for us, we welcomed 19 puppies into the world and into the hearts of their new families. 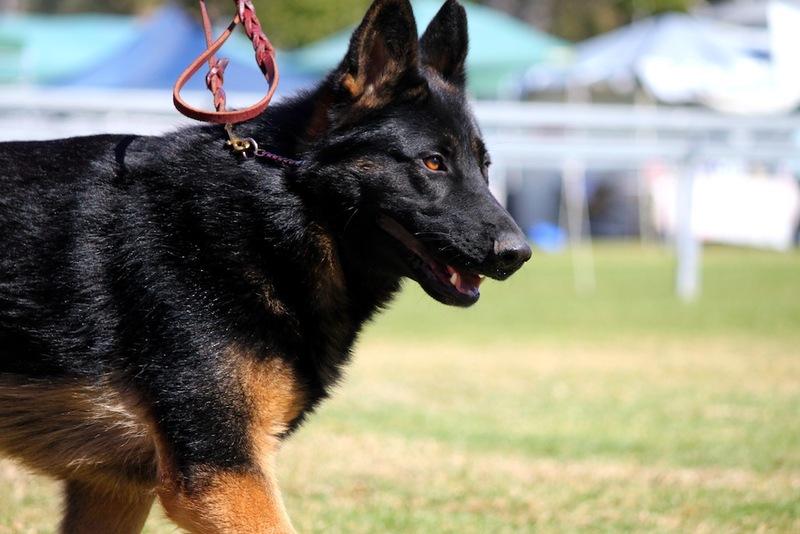 Gucci had her final litter for us (7pups) before returning to her breeder, Temper had her first litter (5pups) and Cynder had her final litter (7pups) before being neutered and she remains our companion but will still be out and about competing here and there i'm sure! 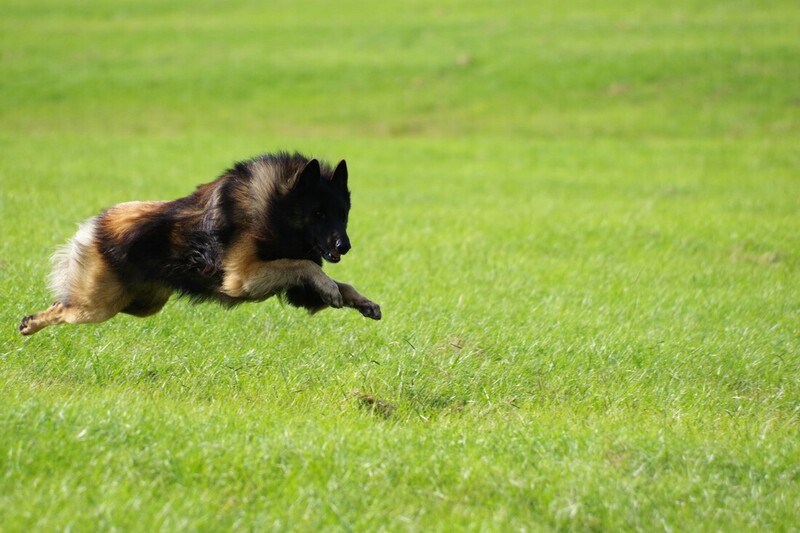 We have a BIG year (in our personal endeavours) starting in 2018 but hope to compete with the dogs where possible - look out for us! What a quick and full year 2016 was! For this year Toujour welcomed a total of 8 puppies into the world thanks to Riaven(4pups), Disney(3pups) and Cynder(1pup). 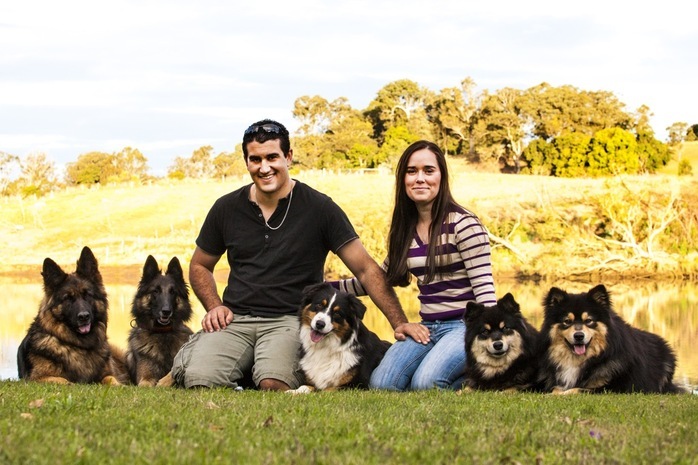 You can check them out on our Previous Litter Page. Raiven was neutered and lives the spoiled life of a retiree. We welcomed into our home and hearts Taboo who certainly hit the show rings with a bang! With very limited showing, where she did appear she rocked hard! 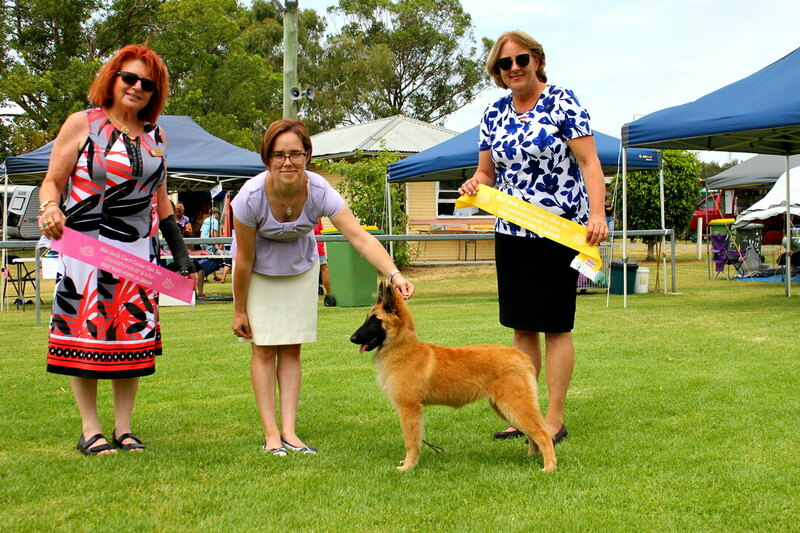 Taboo competed in 4 All Breeds and took 3xBaby Puppy In Groups! 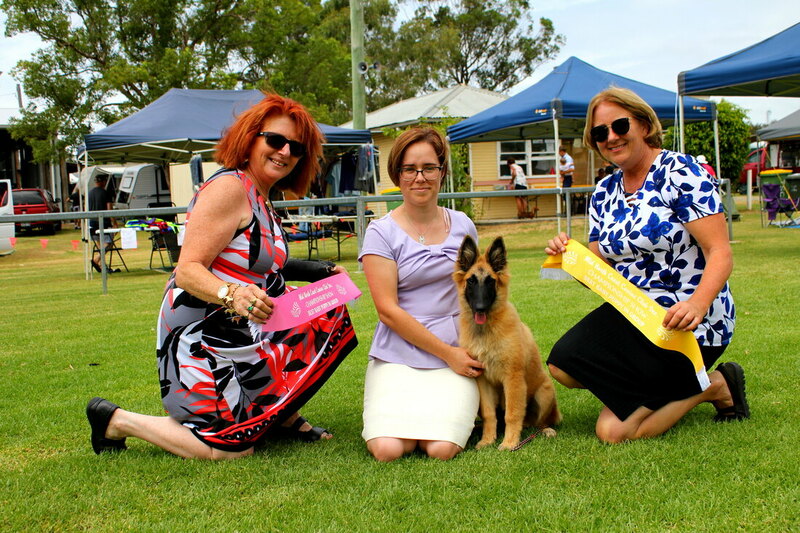 Taboo attended the QLD Specialty and with one of the biggest baby class entries ive seen in the past 6yrs Taboo took Baby Puppy in Show! She back it with a Minor in Show at the NSW Specialty!! Temper, Disney and Gucci also showed this year and added points under their names too! We did enter Agility and Rally trials but one was rained out and the other we couldnt end up getting to. Hope the year will present us with more opporunities! 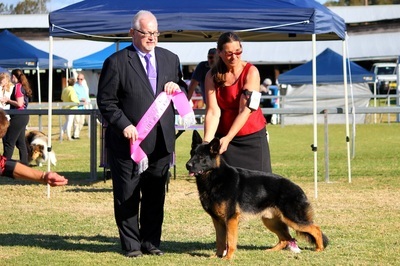 ​8 All Breed Shows, 1 Specialty and 2 Rally Trials with wonderful achievements all round. 5 x class in groups and 1 x class in specialty. 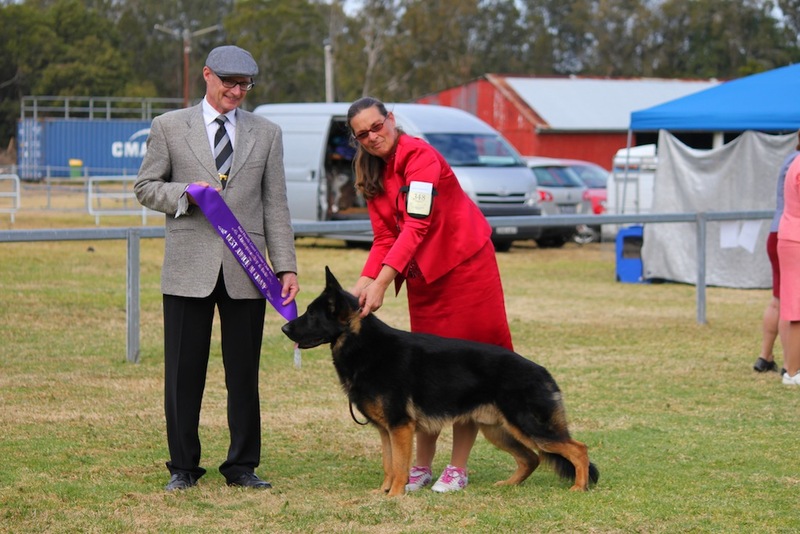 We look forward to 2016 and hoping to dapple a little more in the sport arena's as well as showing. Celebrating our High Achiever ~ Cynder ~ and her 10th Title!! So pleased to say that Thunder (Toujour Beau Thunder Storm) obtained his final points towards his Championship today in style with a BOB and Junior in Group!! 2 x BOB and 1 x RUBOB and 2 x Junior in Groups. Thanks to Karen Anderson (owner & handler) for her dedication to this boy! by Ms Leila Karkas of Finland! 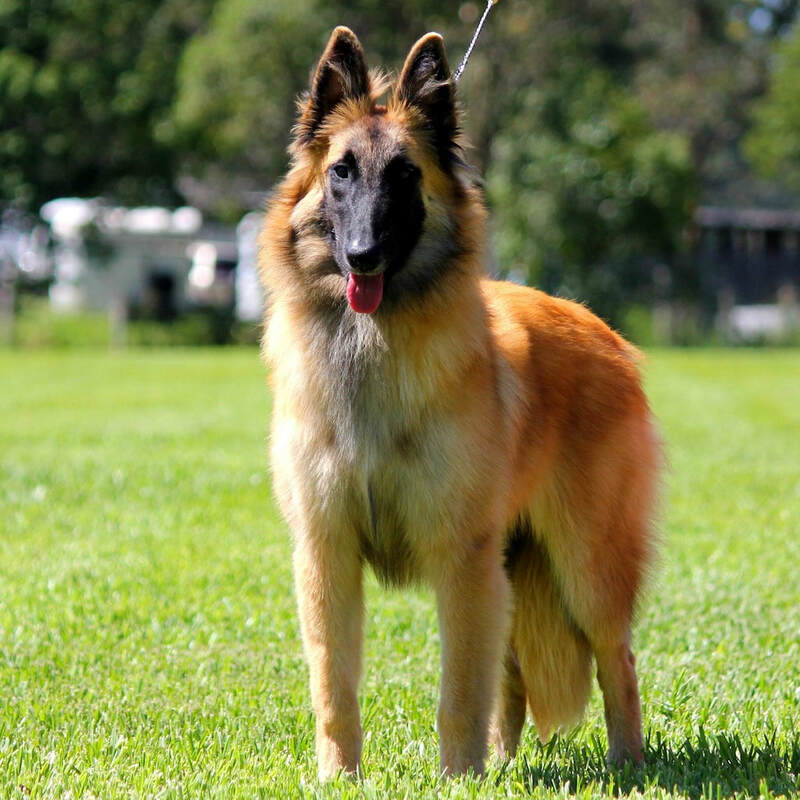 Raiven was against more seasoned and awarded Lappies, but she was recognized as Best of Breed earning a lovely 20points. What a star!.